As we head into Autumn and reflect on the past beekeeping season, what criteria do we use to call it a success? 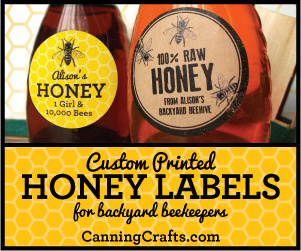 For each beekeeper, the answer to this question is liable to differ. Success cannot be defined in one sentence, as it is comprised of many things and one could argue that the definition of success depends on the individual and one size does not fit all. 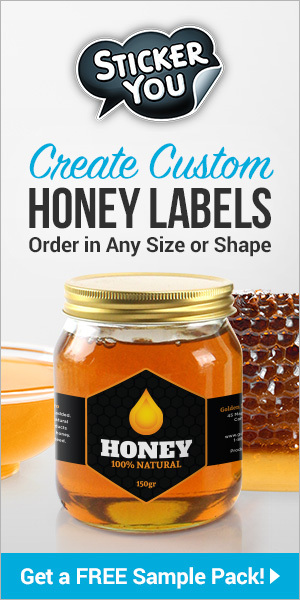 All beekeepers encounter numerous small successes such as: getting through the season, or perhaps just the day, without getting stung; successfully introducing a new queen to a colony, or bees that are healthy enough to produce excess honey that can be harvested at the end of the season. Then there are the larger more far-reaching successes and characteristics which are more definitive of successful beekeepers everywhere. 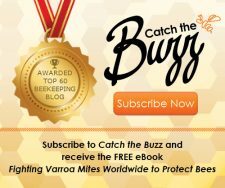 What follows are some thoughts on the successful beekeeper. 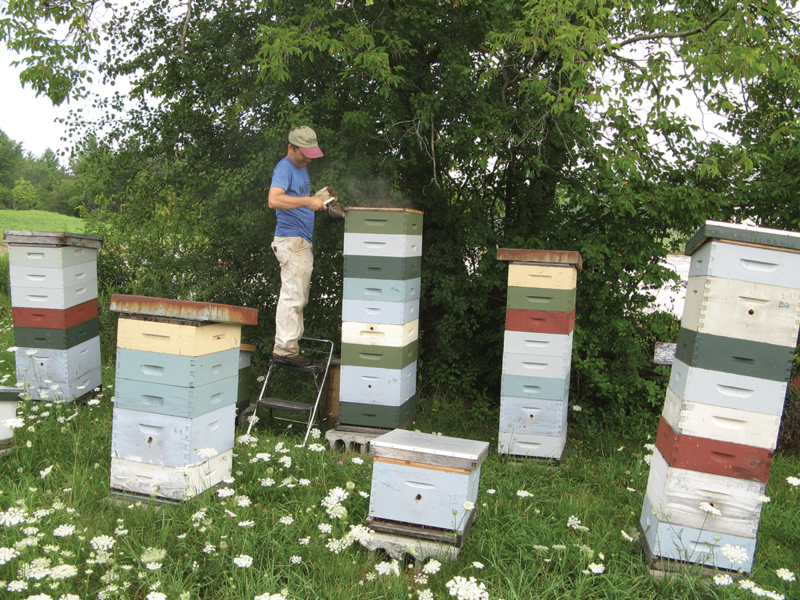 These days, having colonies that live through the Winter and are alive in the Spring is one of the definitive traits of the successful beekeeper. Having strong colonies in Spring has become much more difficult since Varroa mites, Small Hive beetles, Nosema ceranae, Neonicotinoids, and Colony Collapse. If your bees keep dying and you have to buy new bees every year, you are not a successful beekeeper. However you may be on your way to becoming a successful beekeeper, since you will have plenty of opportunity to learn from your mistakes. As Sophocles from ancient Greece is quoted as saying, “Success is dependent upon effort.” It takes a lot of effort to pick yourself up and keep going when it would be so much easier to quit. However, even the most successful apiculturist is no longer a successful beekeeper once they give up keeping bees. Not only do successful beekeepers endeavor to persevere in keeping the bees they have alive, they tend to learn how to generate new hives from their own resources. 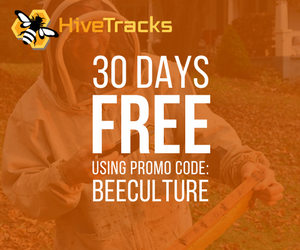 Whether it is by making splits or nucleus colonies from surviving stock, capturing swarms, or removing hives from structures, successful beekeepers find a way to increase hive numbers and replace lost hives without having to regularly spend a lot of money on bees. 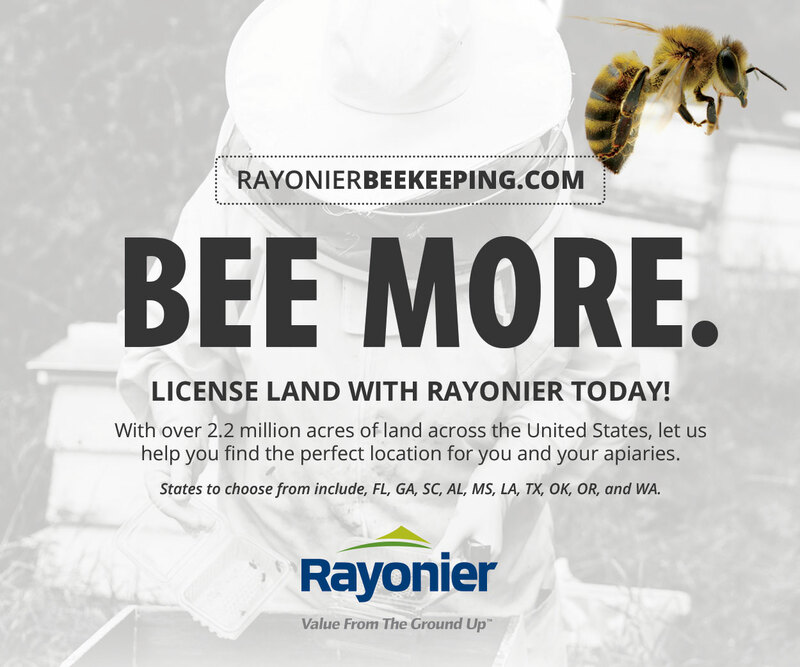 Successful beekeepers are selling nucleus colonies every year, not buying them. Successfully overwintered colonies tend to be those in which pests and diseases are controlled, nutritional stress is minimal or absent, and hives in cold climates are kept dry inside. Now at this point I realize that I have already probably offended a number of readers and since I am an equal opportunity criticizer allow me to really rile up the bee’s nest. In my opinion there is no “best hive” in which to keep bees. 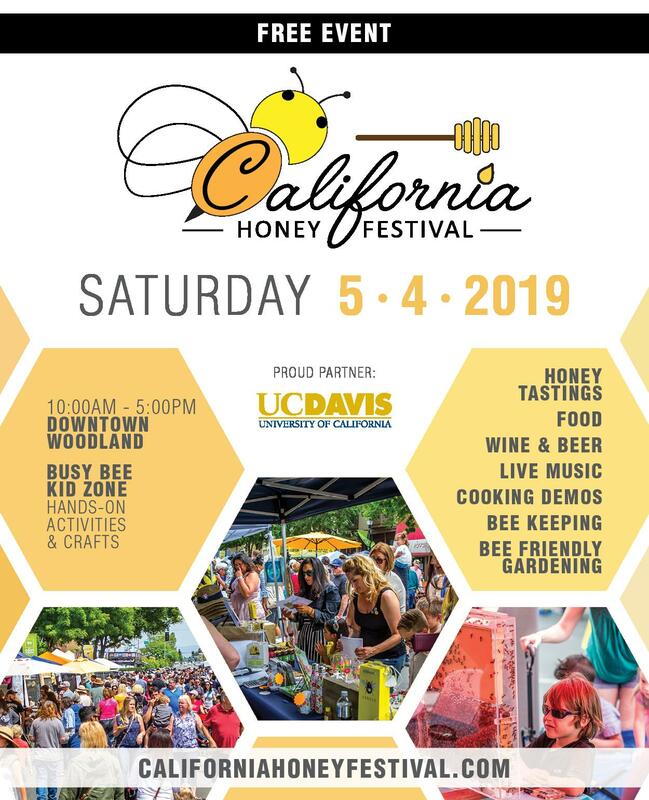 What is considered ‘best’ is much more a result of a number of factors such as the goals of the beekeeper, geographic location, type of honey bee, available resources, philosophy and aesthetics of the beekeeper, and beekeeper knowledge. The bees themselves don’t seem to care what kind of box they inhabit as long as it is large enough to hold enough food for the Winter dearth. 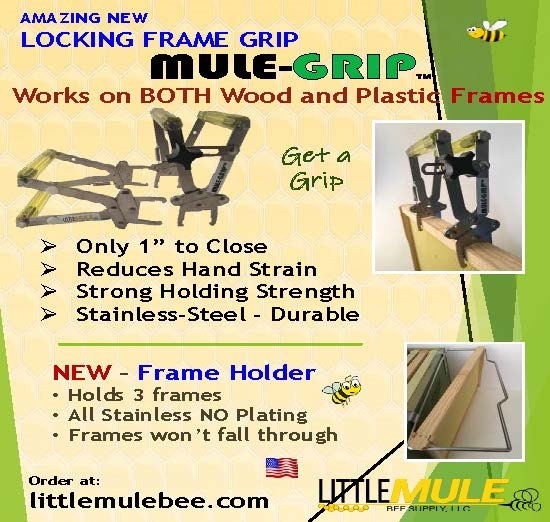 Good husbandry is much more important to successful beekeeping than the type of equipment used. The next time someone espouses on the virtues of a particular type of hive, consider how long they have been keeping bees, the number of hives they keep and their Winter survival rate (are they buying replacement bees every year? See above). Toxins are a part of the natural environment. Plants produce toxins to protect themselves from pests and predation. Honey bees have evolved to be able to detoxify many toxins ingested along with nectar or pollen. Unfortunately when more than one toxin is ingested at the same time, the combination can overload the bee’s immune response and cause detrimental effects. This situation is compounded by man-made synthetic chemicals and other pollutants that make their way into the hive. While some of these chemicals originate with industry, the majority come from agriculture and beekeeper-applied miticides primarily used to control Varroa. 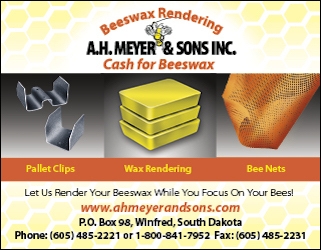 Virtually all commercially available beeswax today is contaminated with small quantities of toxins. 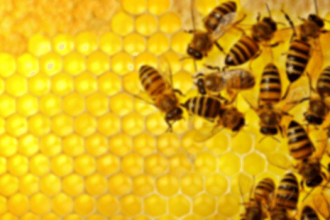 Significant problems surface when chemicals are absorbed into the beeswax comb and synergistically combine with each other to create even greater toxicity. Exposure to such toxins has been shown to make bees more susceptible to diseases and Varroa, and can negatively impact honey bee longevity and fertility. 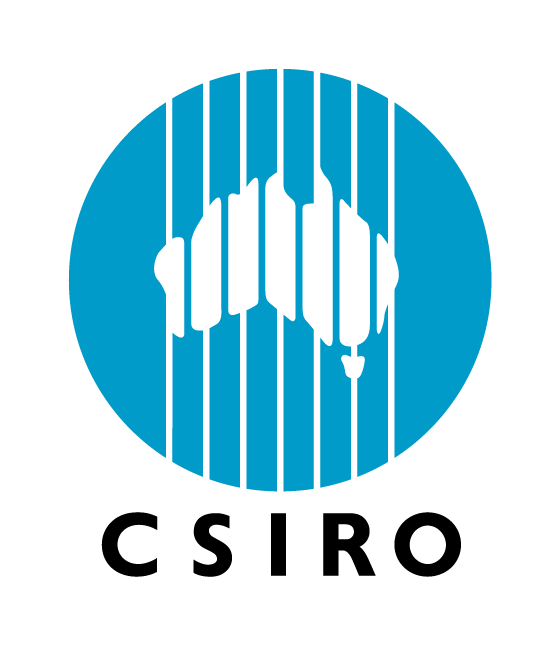 In this day and age, adding to the ‘natural’ background toxicity levels of the comb in a hive by introducing additional chemical miticides when so many natural, “soft chemical” treatment alternatives are available appears foolhardy. While these alternative miticides can be stressful to the bees during application, most appear to leave minimal-to-no harmful residues in the comb and have yet to result in the buildup of Varroa tolerance to the miticides despite over a decade of use in some instances. 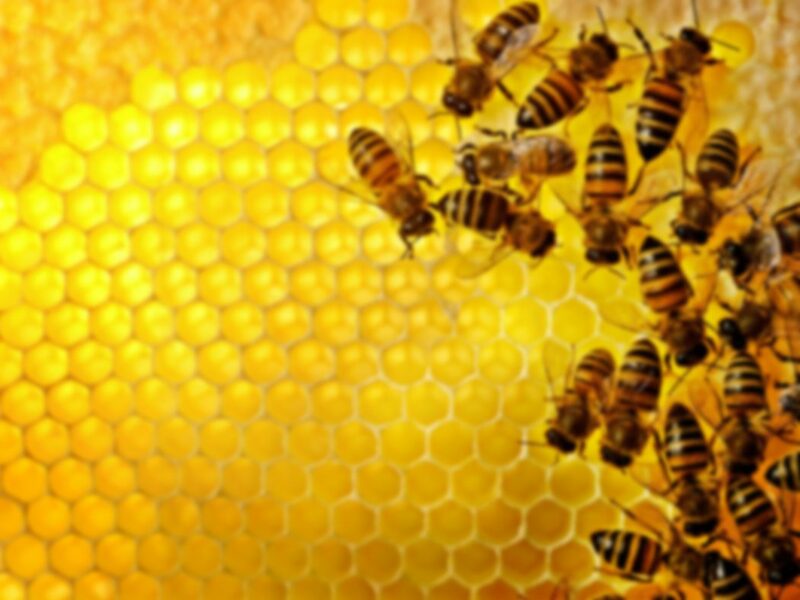 Successful beekeepers work to minimize the levels of toxins in their hives by avoiding agricultural pesticides and synthetic miticides, and regularly rotating out old comb within the hive. Part of success is understanding the difference between a need and a want. You may not want to use any chemicals in your hives, but you need to control Varroa mites. One way to measure success is to look at what had to be given up in order to achieve success. 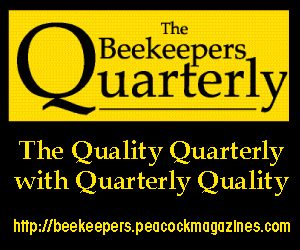 Successful beekeepers tend to be good at managing time and resources. 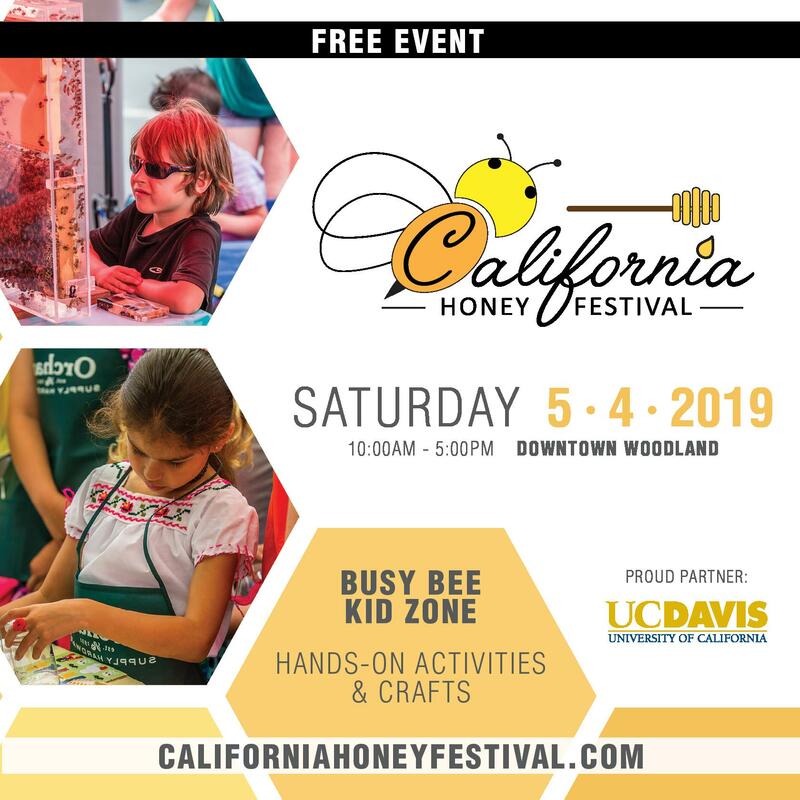 For example, they make time for their beekeeping but are sure to leave time to attend to the other important activities and relationships in their lives. Another surefire way to succeed is to help others to succeed. When you understand that you cannot keep what you don’t give away, you will count success not by how high you have climbed but by how many people you have brought along with you. Successful beekeepers tend to be mentors, and teachers. They lead beekeeping workshops and classes sharing their knowledge and, well – success. 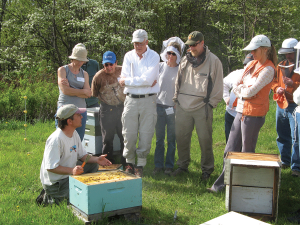 Ongoing education that lasts a lifetime…one of the secrets of successful beekeeping. I am liable to receive some angry emails for writing this, but too many backyard beekeepers appear satisfied with not understanding what they are looking at when inspecting their hives. They try to get by with a limited knowledge of bees and beekeeping by allowing nature to mostly take its course and only occasionally open the hive to be sure that there are still bees inside or to take some honey. Such beekeepers have a passion for bees, but their lack of knowledge is highly unlikely to lead to successful beekeeping. Today knowledge is all the more important as beekeeping and the world are changing at an increasingly faster pace. What you as a beekeeper may have done just a few years ago, may no longer be appropriate. 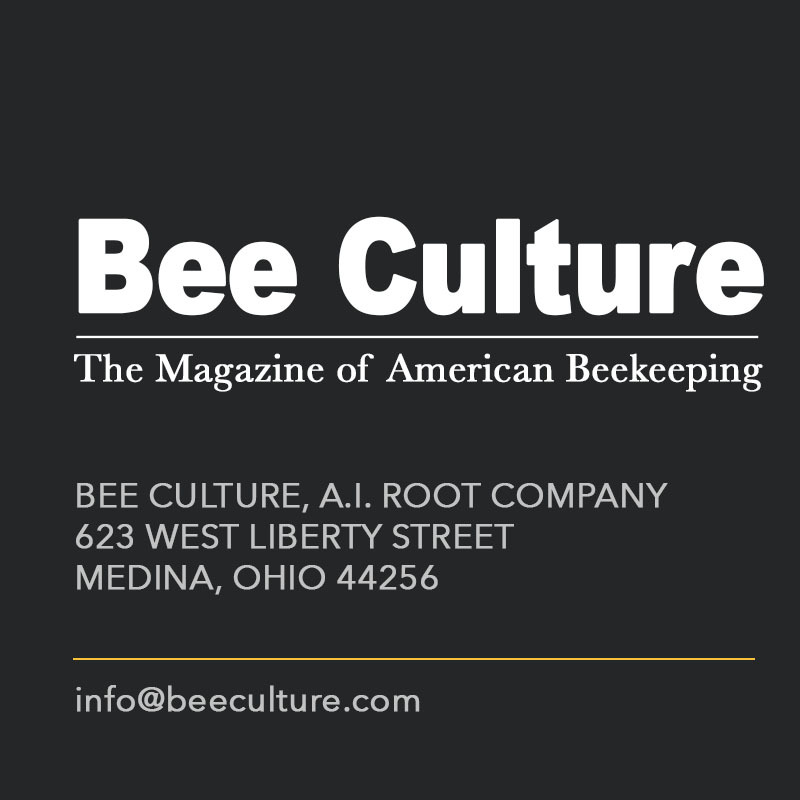 By keeping up with the latest beekeeping news, inventions, products, and science, you place yourself in the best position to take timely action appropriate to changing conditions and challenges. 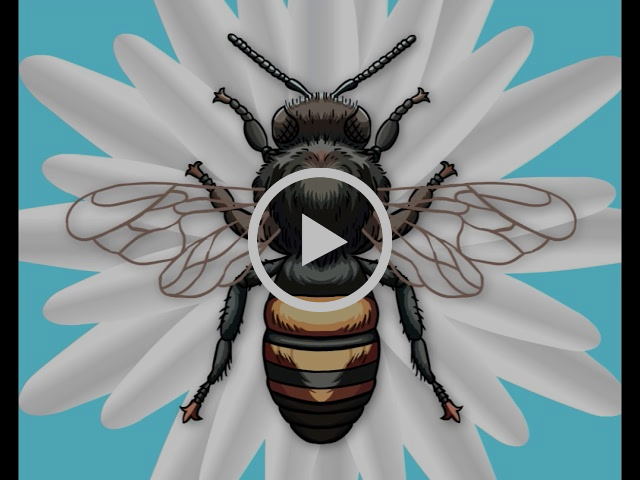 Unfortunately, beekeepers who fail to seek out new knowledge and information are missing out on one of the best parts of beekeeping: learning about bees and their care. Bees are so fascinating the more I learn, the more I want to know. One of the best ways to learn early in one’s beekeeping journey is to find another beekeeper to act as a mentor. No matter what a person does in life, those who “make it” usually credit their success to a mentor or a group of mentors who really helped nurture them along to where they are today. Your mentor has already gone down the road that you want to travel and can guide you to your destination faster than if you go it alone. 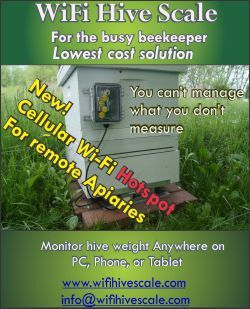 Have a bee related question your mentor can’t answer? There are many ways to get an answer: classes and workshops, books, journals and periodicals, documentaries, forums, blogs, websites, Podcasts, DVD and YouTube videos. Try using multiple sources of information, find out what works best for you and never stop learning new things about bees and beekeeping. Successful beekeeping is a life-long learning challenge and one measure of success is always doing your best…and that takes passion. Work without passion is drudgery, creating undue stress and empty achievements. 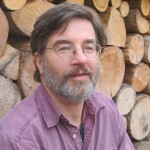 Ross Conrad is the author of Natural Beekeeping: Organic Approaches to Modern Apiculture, Revised and Expanded 2nd edition published by Chelsea Green.